Many times, you may be making harmful mistakes in your skincare regimen and not even know it. Your skin is the first sign of aging, so it’s crucial to keep it healthy and protected. 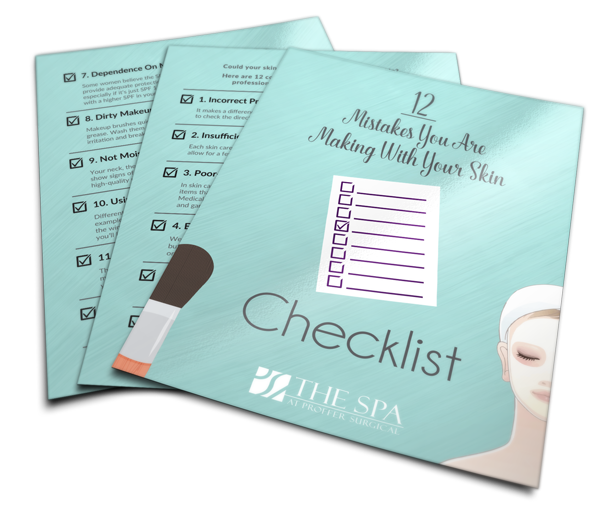 Find out what skincare mistakes you may be making with our FREE checklist! Fill out the form and learn how to protect your skin from avoidable damage. Find out what skincare mistakes you are making.